Wind Chill Advisory issued for most of southwestern Pa. 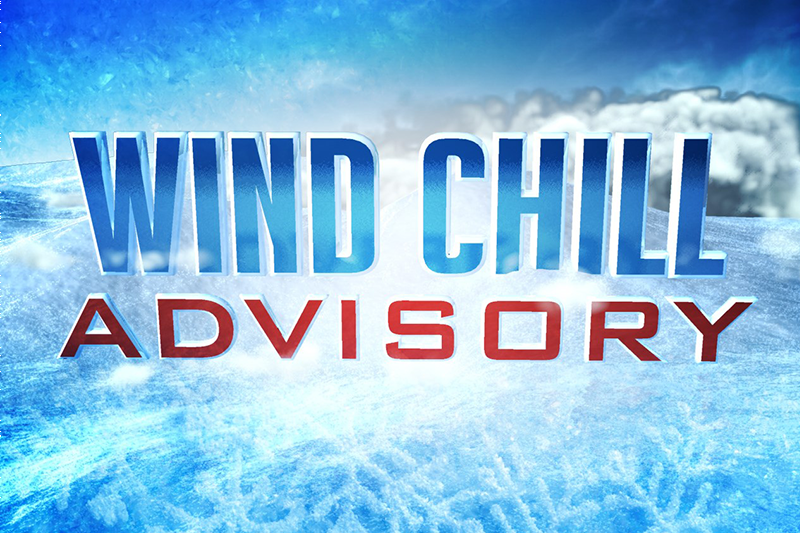 MOON TOWNSHiP – A Wind Chill Advisory has been issued following a winter storm system that moved through the Pittsburgh area. The National Weather Service in Pittsburgh issued a Wind Chill Advisory which took effect for most of western Pennsylvania at 7 p.m. Sunday evening and will remain in effect until 1 p.m. Monday afternoon. According to the NWS, some areas will see wind chills as cold as -20 degrees as winds gust across southwestern Pennsylvania. 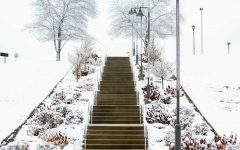 Officials warn that exposed skin could become frostbitten or hypothermia can set in if the proper precautions are not taken. The NWS advises anyone that goes outside to wear gloves and a hat to limit the amount of exposed skin. 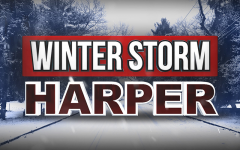 The Wind Chill Advisory was issued after a stalled winter storm moved through the area spreading as little as an inch of snow or as much as 12 inches of snow across the region. Moon Township and the campus of Robert Morris University saw as much as 2 inches of snow. Crews battled rain throughout the day and most the evening Saturday which transitioned into a wintry mix in the early hours of Sunday before turning into snow Sunday morning.